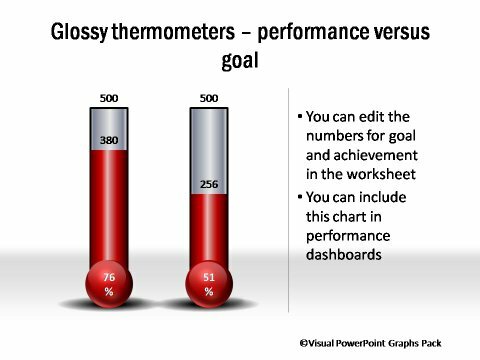 Description: A thermometer is a simple metaphor for measuring status. 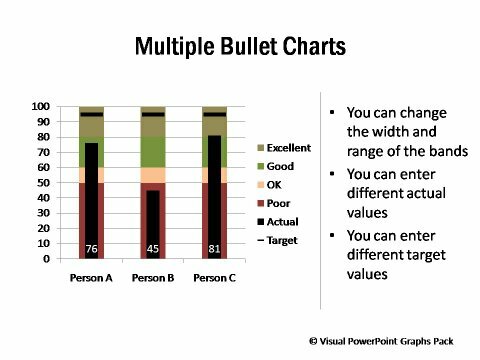 So this kind of chart connects with the audience quite easily. 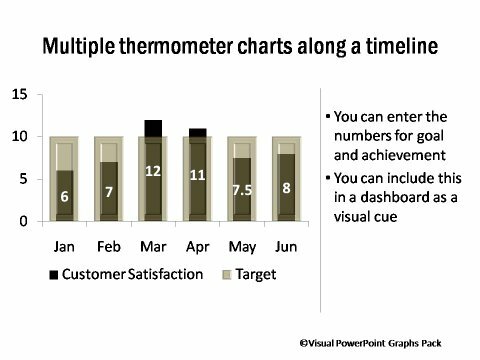 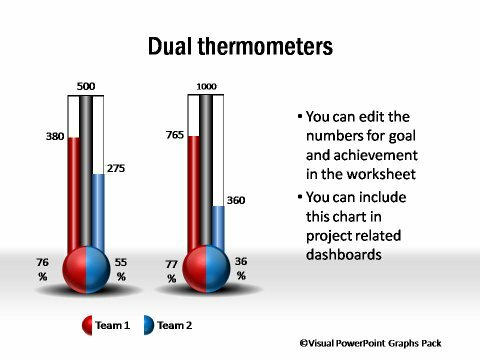 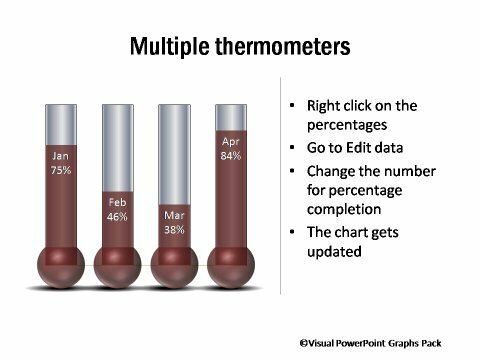 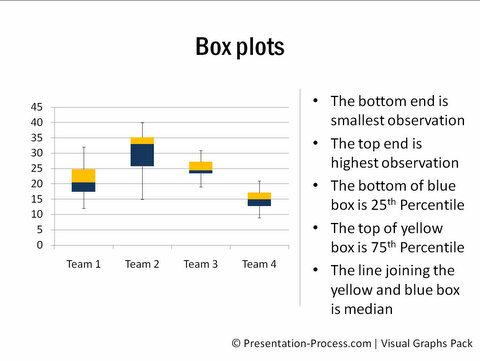 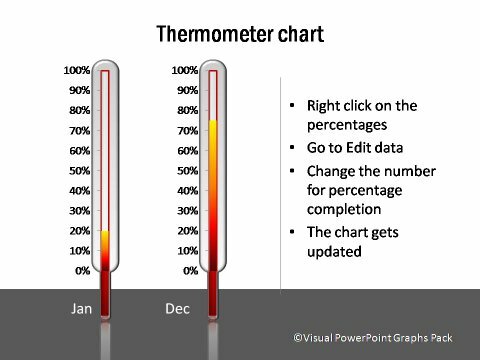 Use the chart in dashboards for interesting visualization of data.